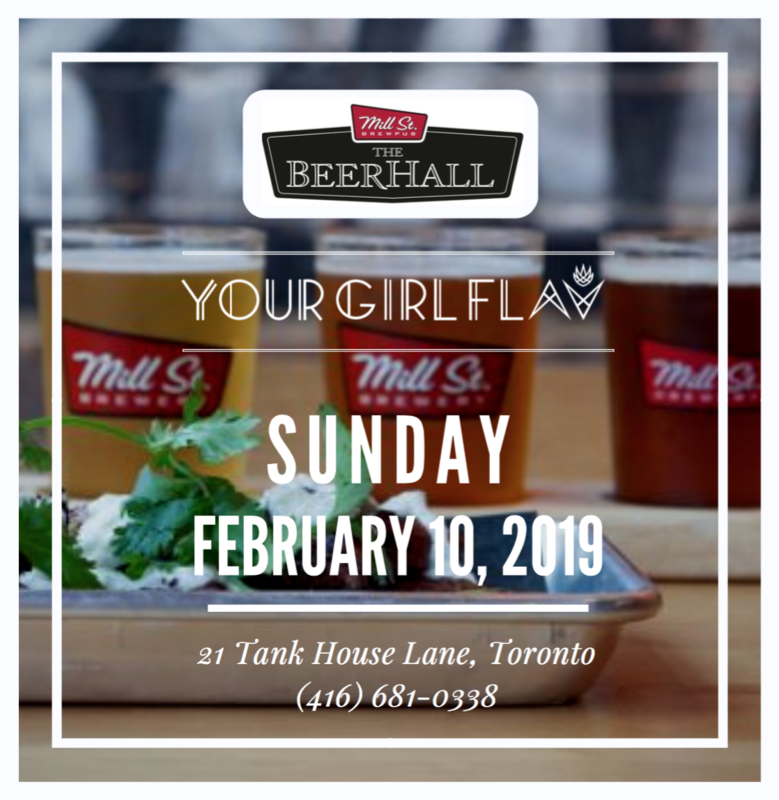 In the Distillery Historic District lies a jewel brewery and pub called... Mill St. Brewery: THE BEERHALL With great beer, food and music, enjoy the afternoon with someone special, friends and/or family and then go out to enjoy the Toronto Light Festival Sunday February 10, 2019! I'll be DJing! With great beer, food and music, enjoy the afternoon with someone special, friends and/or family and then go out to enjoy the Toronto Light Festival Sunday February 10, 2019!